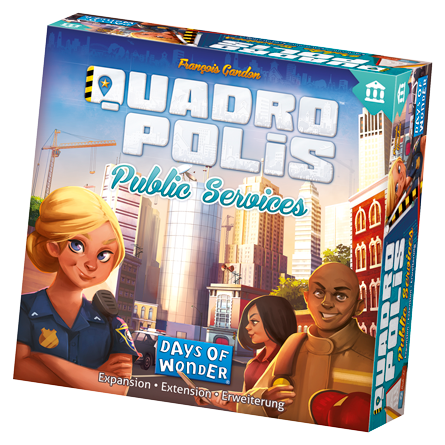 Forums » Quadropolis - English » Prepare to face new challenges with Quadropolis: Public Services! Your city is expanding and citizen needs have become more important. As a Mayor, you must provide them the Public Services that will make their daily life better. But don’t forget to support the booming industry of your great city! Each round, a selection of Public Service Tiles is revealed and placed face up next to the board. 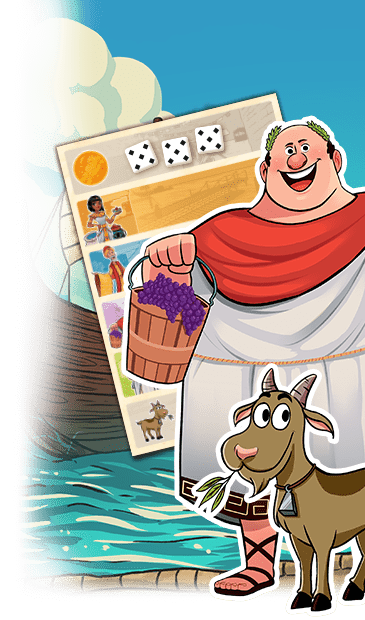 Players will now be able to build these in their city, each of these new buildings offering in game bonuses and scoring options for all new challenges as the Mayor of a modern city. 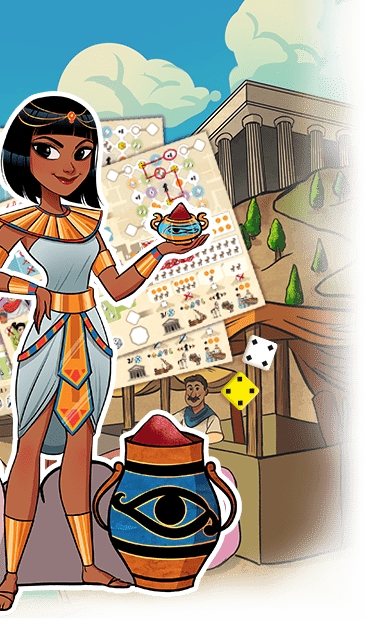 This expansion contains 24 Public Service Building Tiles, 4 Helpers and one Rulebook. Public Services is expected to be released in Europe in April and in North America in June, for a retail price of 13€/15$. For more information you can visit the Quadropolis website.